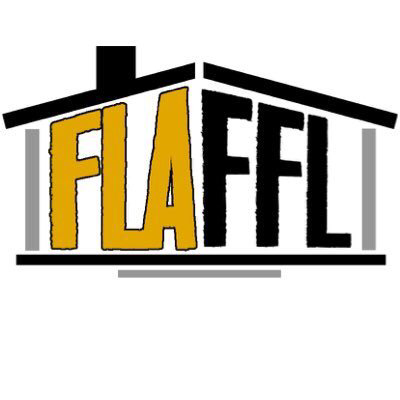 That’s right Matt Harmon from NFL.com and creator of Reception Perception joins the FLAFFL House guys to talk about all kinds of takeaways from the NFL Draft. What is the worst receiving group in the league? Is Dez done? Can Sal borrow Matt’s dog? We cover all this and more in this brand new episode!